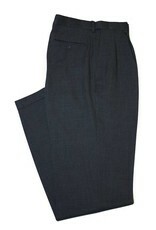 Hensley's top selling dress pant. It looks and feels great--every time you wear it! 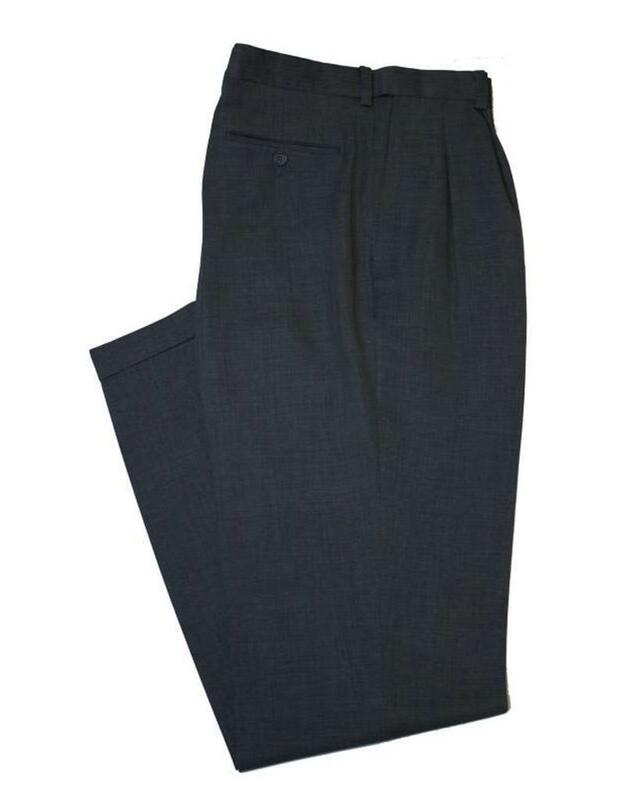 Easiest dress pant you will own - machine washable, no ironing, and will not shrink.